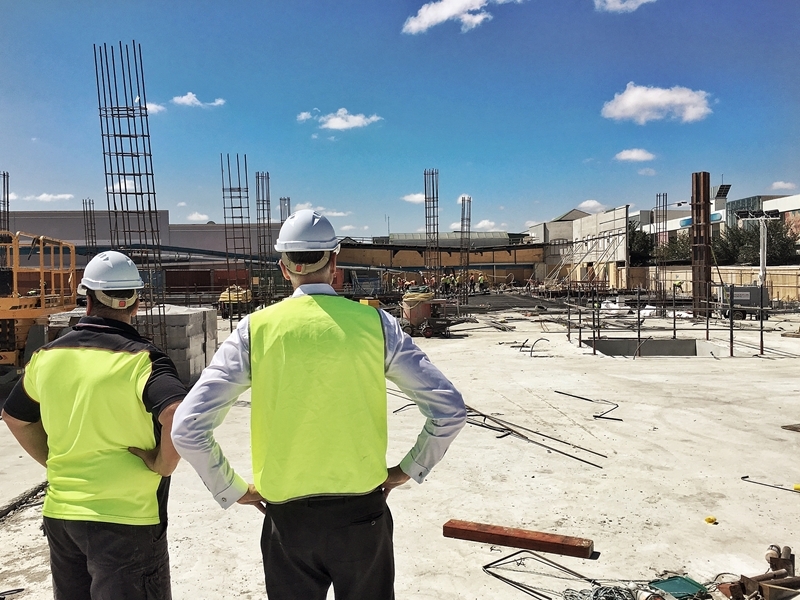 Grant Richards has been Construction Manager for Sydney firm Connect Infrastructure for over thirteen years, leading operational managers and their construction teams to deliver more than 100 successful projects every year. Even so, keeping track of all of the crew and equipment in the field has proved a significant challenge - one that has now been minimised by using Pinpoint Communications' Advanced Vehicle Management (AVM) telematics solution. Connect Infrastructure was looking for a way to monitor its equipment and track fatigue management in the field when the firm found Pinpoint's AVM telematics solution. ''We wanted a solution for fatigue management - but we also wanted it for monitoring equipment and to watch over our guys on site. "We were looking at a few models, and an ex-colleague put me on to it. We wanted it for fatigue management - but we also wanted a solution for monitoring our equipment and a hands-off way to watch over our guys while they are on a live site. It's been a great tool," said Grant. Managing worker fatigue in the field is a major concern for operations managers in numerous industries - but Pinpoint's AVM system offers an easy way to log start and finish times and compile comprehensive operations reports. Construction means long working hours, with Grant recognising the challenges. "Keeping an eye on your staff, making sure everyone is appropriately rested - it can be hard to keep a handle on." However, planning what shifts have been worked by what teams and when they should stop has been made easier with AVM telematics. Keeping track of work vehicles and equipment onsite is easier with Advanced Vehicle Management telematics. When looking for a telematics solution, Grant and his team had no prior experience to compare it to. However, they have not only been impressed with how much it has improved their operations, but also with the AVM system's ability to monitor and log equipment data. ''Although we are normally stationary once on site, I still have teams that go all over the Sydney metro area, and occasionally rural as well. It is a good tool for keeping an eye over everything, especially maintenance and servicing records," said Grant. In construction, contacting your workers to check on progress means costly downtime, especially if they are operating heavy equipment. It also helps track what workers are on site and where, enabling managers to better plan rosters. To see what benefits a telematics solution can achieve for your business, contact the team at Pinpoint today.